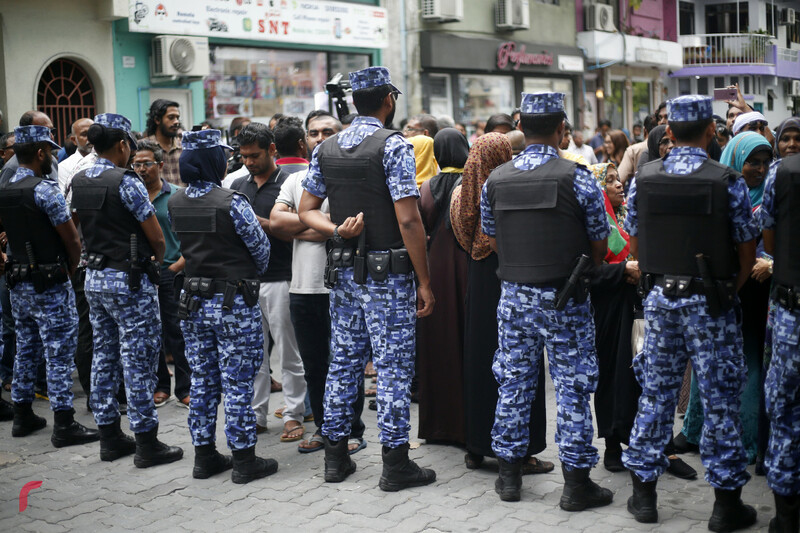 Police tried to stop the walk today evening. 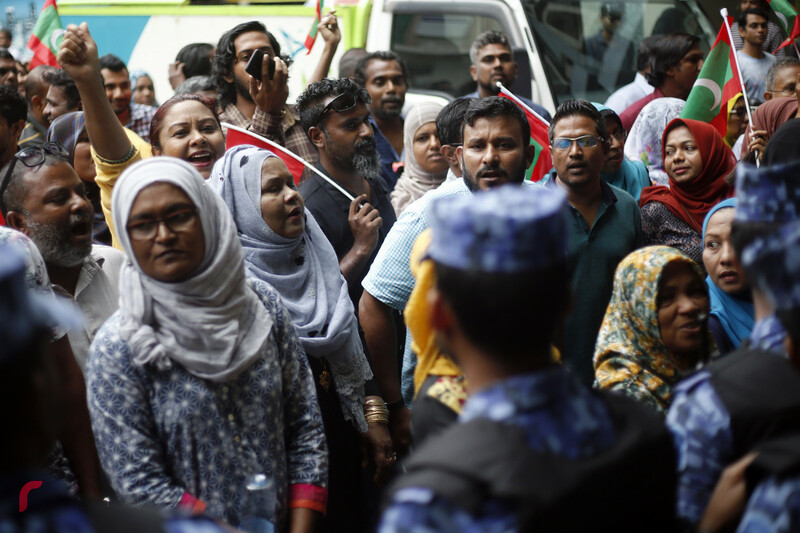 Maduvarri MP Mohamed Ameeth has been arrested at a rally on Sunday calling on authorities to hold a free and fair election. 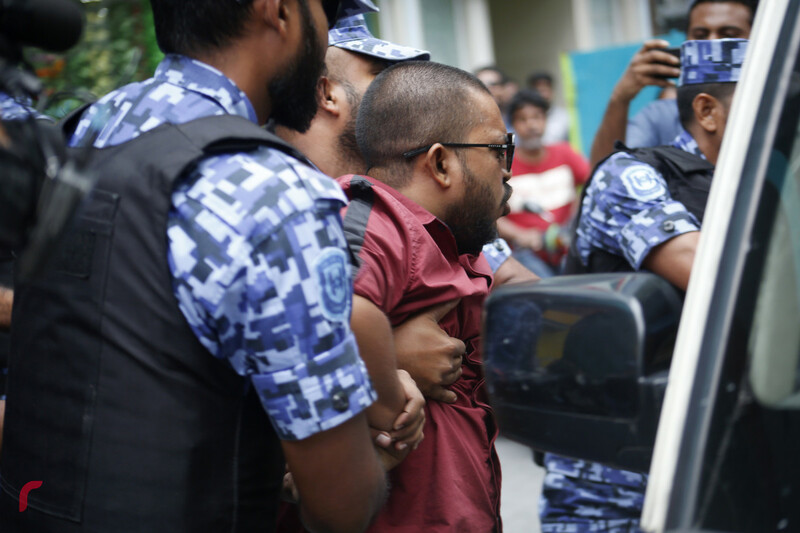 Police arrested the lawmaker near the Maldivian Democratic Party (MDP) office and blocked others from moving forward with the rally. 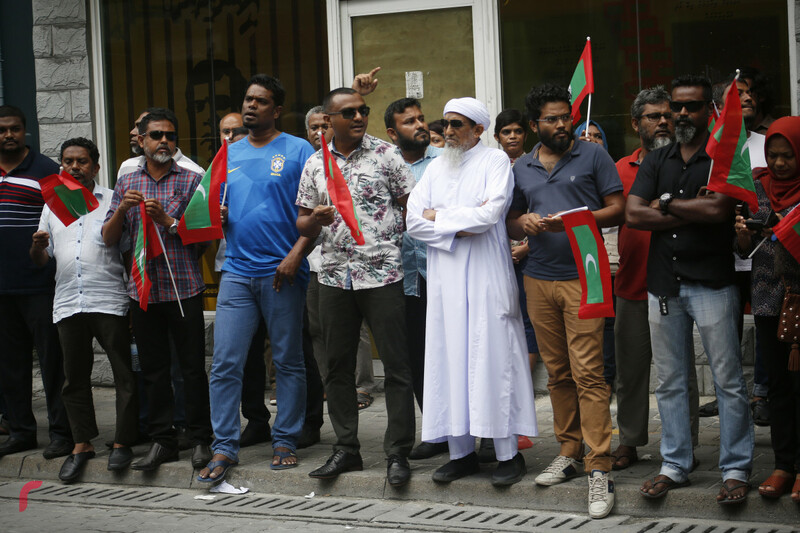 Opposition members held the rally to call for the release of political prisoners and justice for all people. 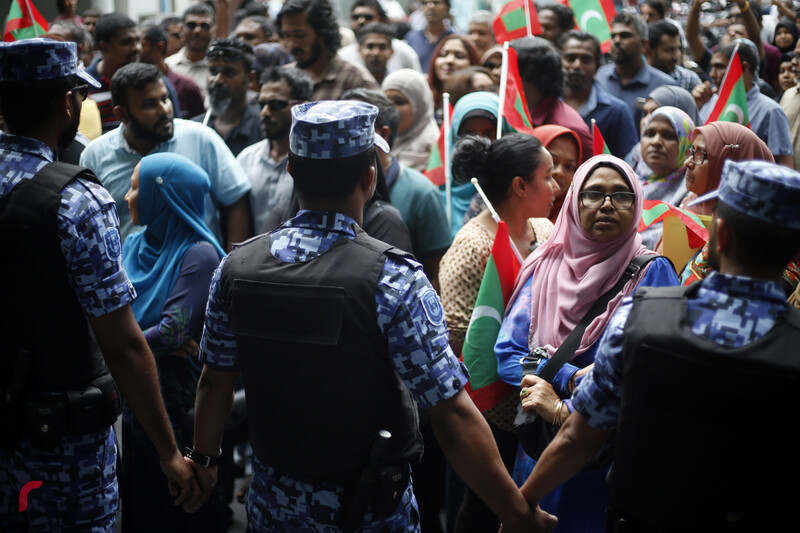 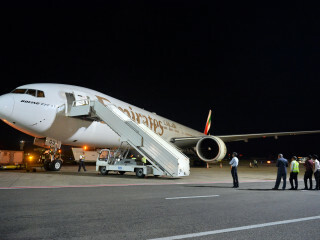 Lawmakers and leaders of the opposition coalition parties, who were also at the rally, have expressed concern over Ameeth’s arrest.